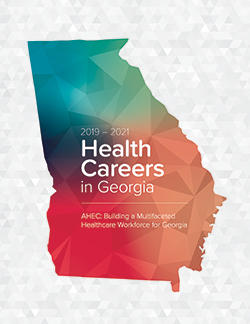 The Georgia Board of Nursing deems Southwest Georgia Area Health Education Center (SOWEGA-AHEC) as an acceptable provider for nursing continuing education (CE). This activity is approved for 1.0 CE hour toward the continuing education competency requirements for Georgia nursing licensure renewal. Activity #2018-04.